Please enjoy Barjon’s 2017 March-April Newsletter. The PDF file is a little large…so allow approx. 60 seconds for it to download. Thanks! 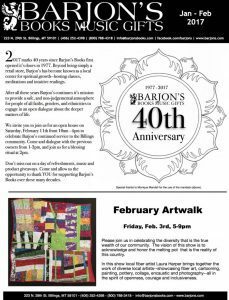 Please enjoy Barjon’s 2017 January-February Newsletter. The PDF file is a little large…so allow approx. 60 seconds for it to download. Thanks! 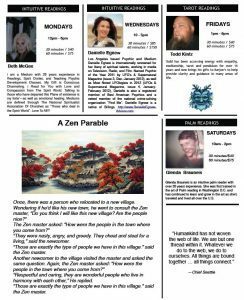 Please enjoy Barjon’s 2016 November-December Newsletter. The PDF file is a little large…so allow approx. 60 seconds for it to download. Thanks!